Get in a New Year state of mind with our favourite self care books. We’re heading into the holiday home stretch and it’s nearly time to settle in, get cozy and enjoy some you-time. As you place the last of your online orders, why not throw in a wellness book for yourself and get inspired for 2019? We’re all about personal growth and believe that a healthy mind and spirit are essential components of your wellness. Whether you’re spending time with loved ones at home or travelling to feel all the feels with family and friends, take a book along for the ride and find some space for relaxing and restoring with reading. Here’s our top picks for books that will deliver a fresh perspective on how you can live your best life. I use this book as a 10-minute daily reading meditation. A 28-day cycle of reading a law per day has had lasting impact on everyone I’ve invited to join me in this practice. 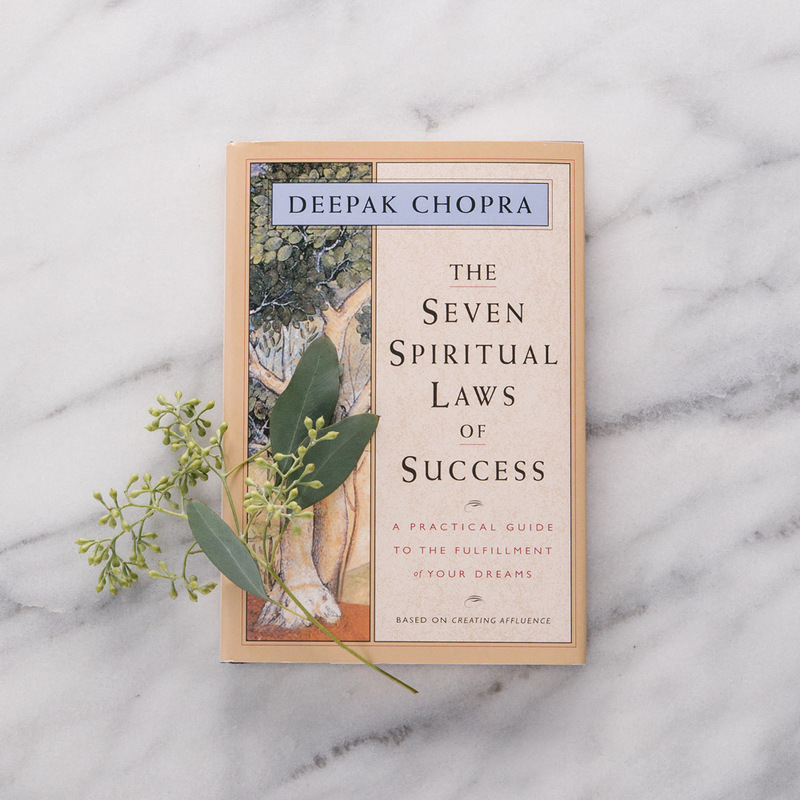 Don’t be fooled by the word “spiritual” in the title of Chopra’s wildly popular text—this book is a practical, actionable resource for anyone, regardless of your beliefs. Many of us have been taught that success is a result of grit, struggle and determination. The premise of this book, however, is that we are more likely to find fulfillment if we instead follow the laws of the natural world. So, what can we learn from nature? Chopra writes that in nature, creation happens with ease rather than struggle—a tree just grows and leaves simply fall. With this in mind, he puts forth seven principles, all rooted in nature, to help you effortlessly find joy and manifest just about anything you put your mind to. A law is written for each day of the week with practices and perspectives for you to consider. You can read this book in one go, but we like to use it as a daily tool and read a law each day to set ourselves up for success. If you are working to incorporate more mindfulness into your day or find just a little time for you, this might be the perfect place to start. Knowing the science behind habits helps me get through the tough part of a new commitment, when all I want to do is what I’ve always done. — Meghann Shantz, Saje Managing Editor and host of Well Now. We’ve all heard something like this before: “Change your habits and change your life.” But what does that really mean? How do we know for sure? And are we asking those questions as a way to resist the change we want to make? If your inner skeptic needs to calm down and get out of your way, the data and facts in this book should do the trick. 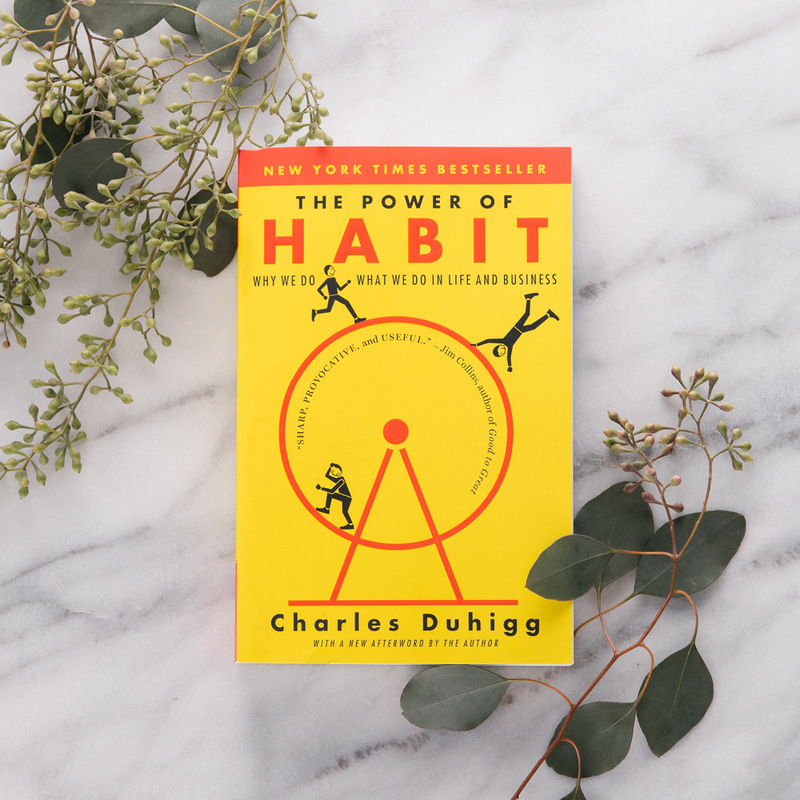 Full of easy-to-read research on habits and how they happen, Charles Duhigg’s book shows how a decision (something in our conscious mind) can become an automatic behaviour or habit (something in our subconscious mind). He says when we create a habit, we stop making an active choice to do something and becomes a part of our consistent routine. The book doesn’t describe a quick fix, and is pretty clear about saying that changing a habit won’t necessarily be easy or quick. But it is also optimistic about our ability to make positive changes on a personal level and a community level. After reading this book, you’ll be set (and without any more excuses) to create habits that will create a positive ripple effect in your community. 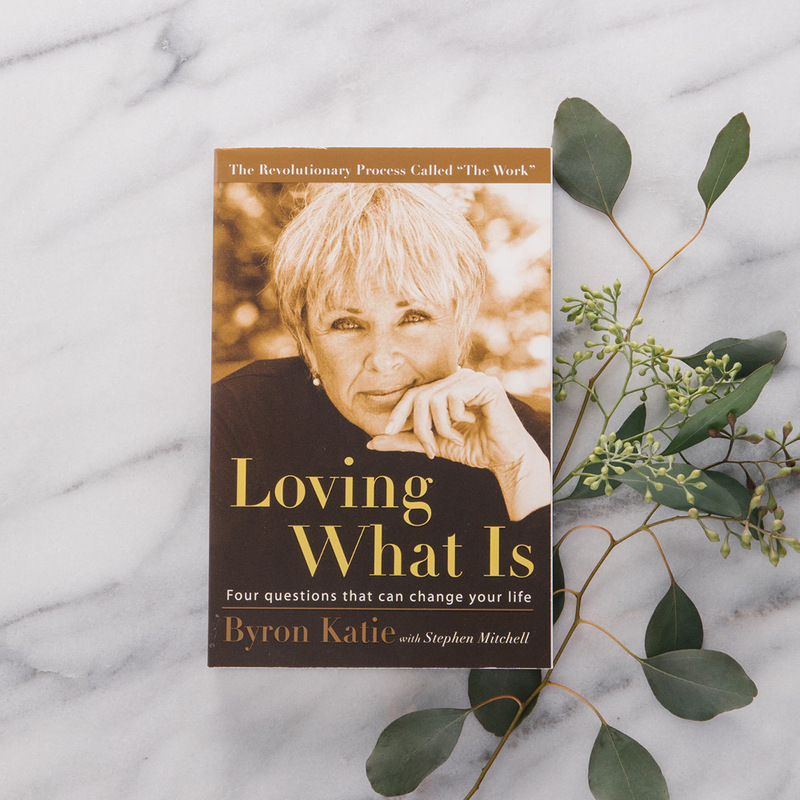 Byron Katie’s “The Work” demonstrates that any thought we have that creates discomfort can be eradicated through the understanding that the opposite thought is equally true. If carving out the time or resources to attend Katie’s nine-day, immersive “School for the Work” workshop is not going to happen, this book can give you a taste of her powerful teachings. Sometimes, self-help and personal development books can leave us feeling more confused than we were before, but Katie strips it down to the basics with four simple questions. These questions can be applied to any problem you may encounter and help to uncover solutions that lead to your ultimate happiness. Sounds ideal, right? Thousands of people have experienced a profound shift in perspective from “The Work”, but Katie’s work is not without its controversy. Her methods are intense and she doesn’t beat around the bush when it comes to hard conversations. If some tough love is what you believe will help you level-up your life, read this book and take the pieces that work for you. You’ll probably feel some discomfort and some vulnerability when using her method, and you might also feel free from negative thought patterns that aren’t doing you any good. While she isn’t warm and fuzzy, Katie helps cut through the noise of life and simplifies our million-mile-a-minute thoughts. And when we simplify, she says we can find a sense of clarity and acceptance, which sounds a lot like wellness to us. It’s fascinating how much of our worldview is shaped by the thoughts we choose to focus on. Imagine a world where we all looked for joy instead of looking for suffering? — Meghann Shantz, Managing Editor and host of Well Now. The basic idea is that when you look for joy, you will find it. This shift in perspective will help you build up a collection of positive experiences that begin to shape your view of the entire world around you. 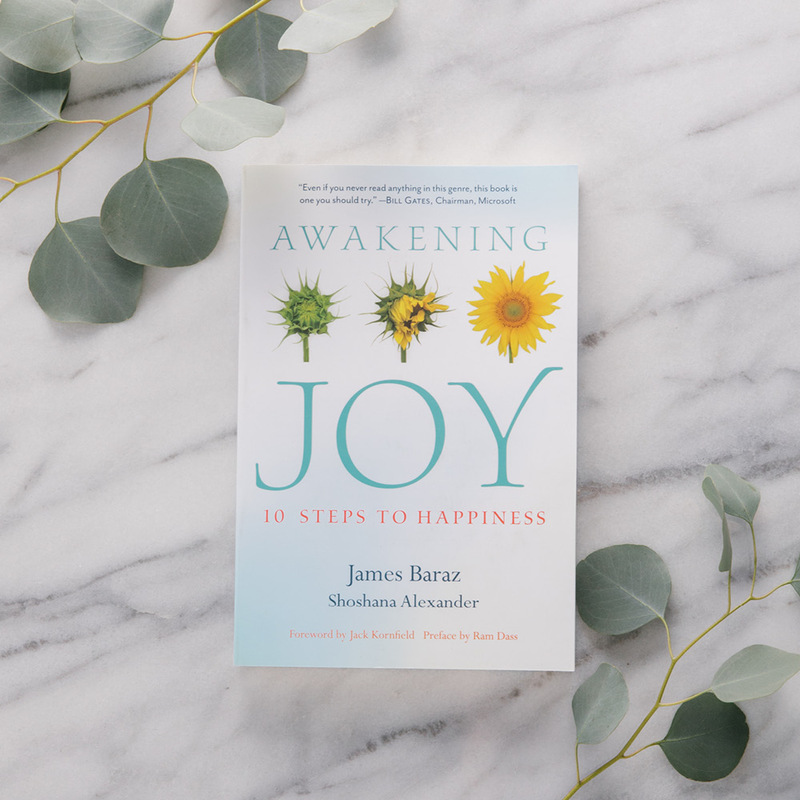 Like other, similar books, Awakening Joy asks us to understand that we are responsible our own happiness, but the method is one full of sunshine and smiles as opposed to breaking barriers and presenting hard truths. Following the same themes and exercises in the full 10-month program, you can use this book as a self-guided journey towards a lighter, brighter life, in whatever time you can set aside. You can take extra joy in knowing that when you are happy and joyful, you create more joy in the world around you. Happy wellness reading! Here’s to a new year filled with inspired thoughts, positive energy and living our best lives.